Begin the new year PRAYING! 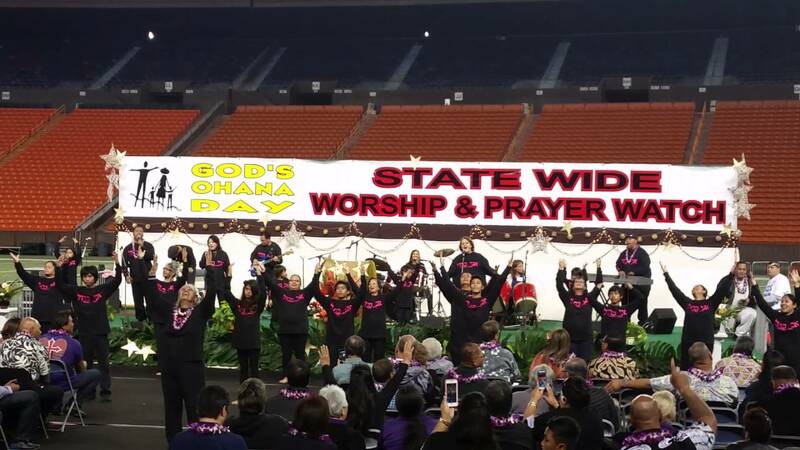 The 15th Annual Statewide Worship and Prayer Watch. Doors open at 3:00 pm. Pre-Worship 3:30 pm. Nominal Parking Fee. Fasting and prayer make a difference. 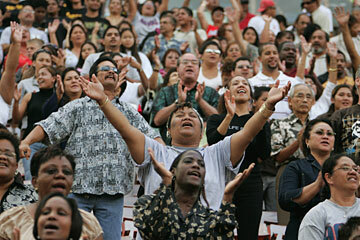 God is calling His children to come and worship Him in the beauty of His holiness. Corporate worship is a sweet sweet fragrance to the Lord as we honor and seek after His hand for protection over our city, state and country. Supported by a network of Christian churches.